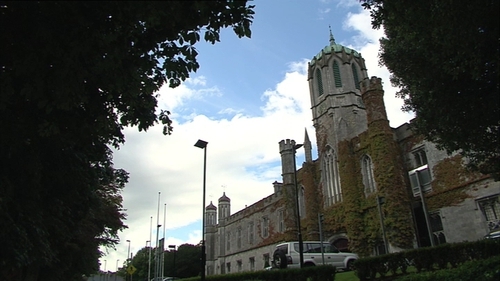 A project, aimed at developing the use of hydrogen as a renewable energy source, has been launched by NUI Galway. The €3.5 million three-year project aims to promote and support the shift towards a low-carbon economy by showing how it is feasible to power local transport networks using the hydrogen. In particular the team wants to demonstrate the viability of producing, distributing and using the gas generated by renewable energy and sea water in Atlantic areas. Island areas are seen as an appropriate test bed because of the high cost of providing electricity and other fuel to them and the strong demand for such fuels in local transport. Co-financed by the 2014-2020 INTERREG Atlantic Area programme, SEAFUEL involves a group of international partners who have extensive experience in wind and solar energy production. "SEAFUEL proposes a sustainable way to power local transportation in isolated regions using renewable resources such as sun, wind and seawater, considering the inherent intermittency of such solar and wind energy," said Dr Pau Farràs from the School of Chemistry at NUI Galway.